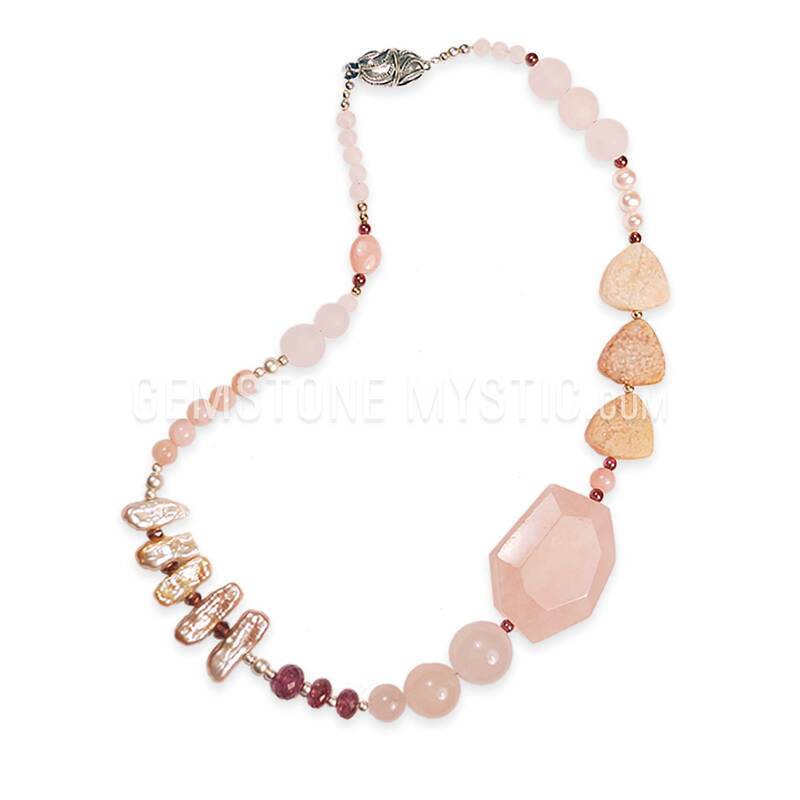 The Blessing Spirit in Matter necklace carries the properties of Apatite, Black Onyx, Smokey Quartz and Spinel and helps to receive the abundance of blessings in your life while you create a grounding, present focused influence of blessing. 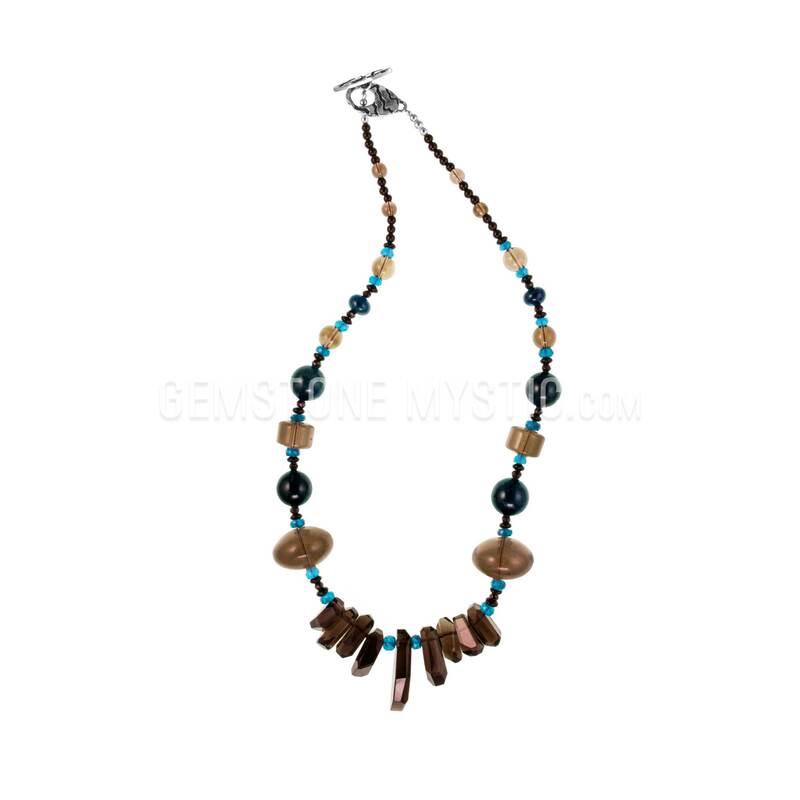 This necklace increases presence, brings clarity and strength, enhances personal vision and helps you step into your greatness. 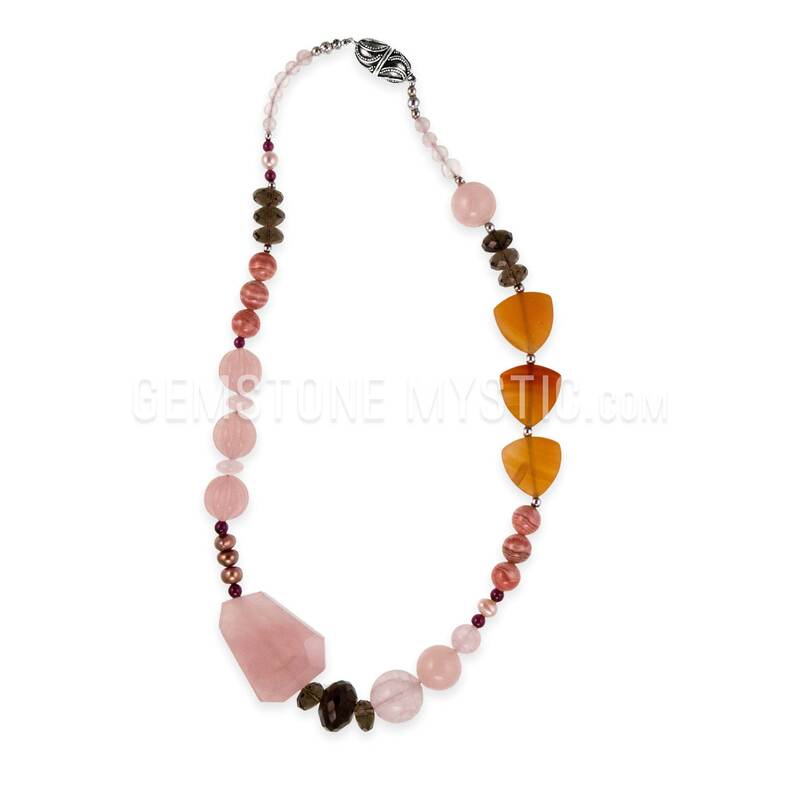 It empowers, supports and increases your connection to the Divine and your Self. 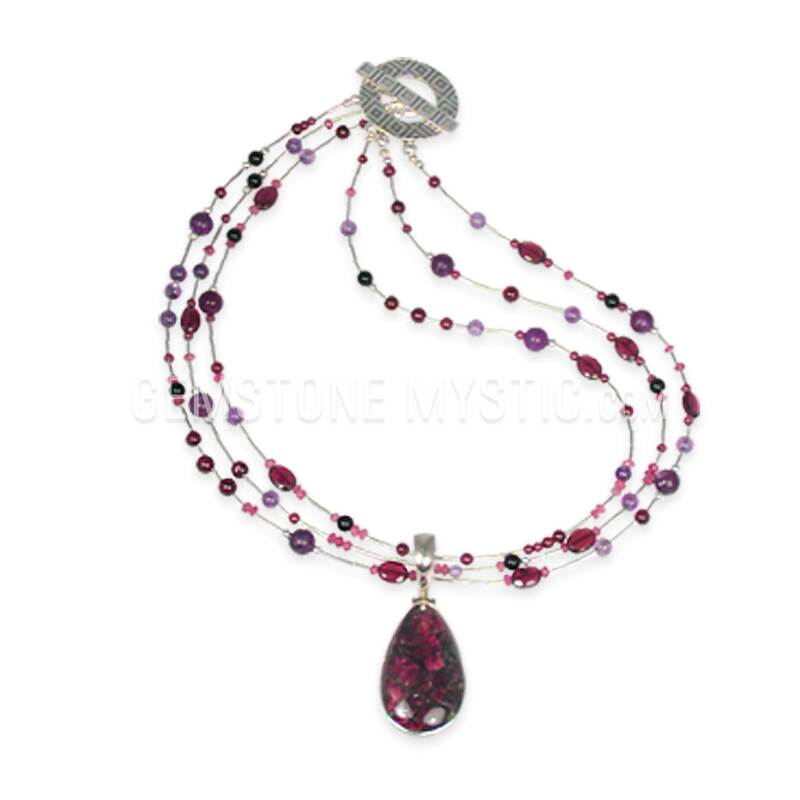 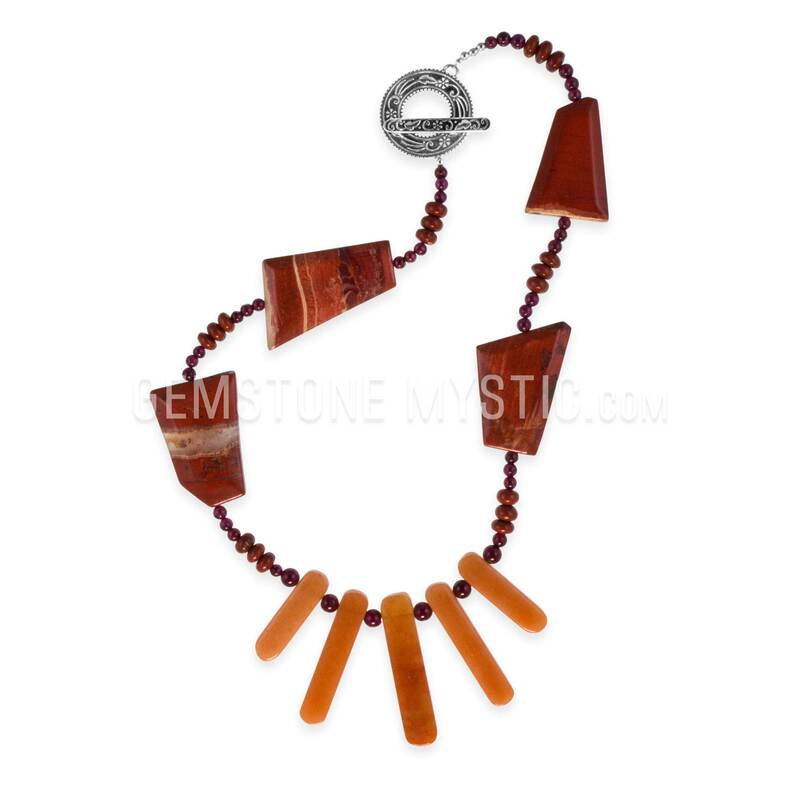 Then this necklace and each gem is vibrationally aligned and attuned to bring positive, uplifting energy, extend blessings, support your dreams, expand creativity, increase wisdom and help reinforce your spirituality and Full Soul Expression.